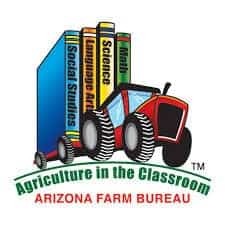 The Arizona Farm Bureau Ag in the Classroom (AITC) Program is bringing education and hands-on learning to Roots N’ Boots Queen Creek! 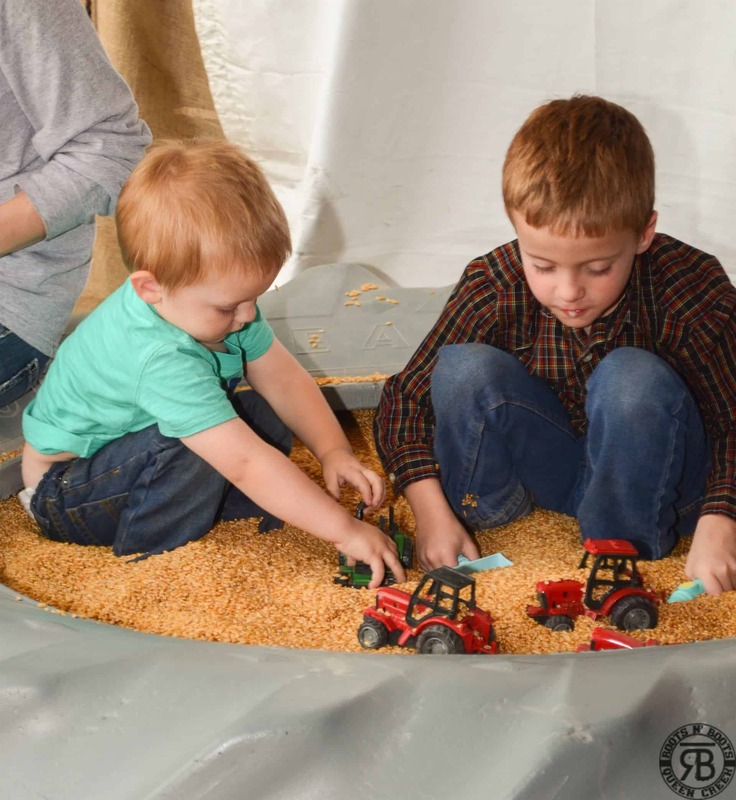 This FREE activity booth will allow both children and adults to experience the diversity of Arizona agriculture through interactive learning stations. With most people being 3-4 generations removed from that farm, this is a unique experience to bring people back to the farm and their food. 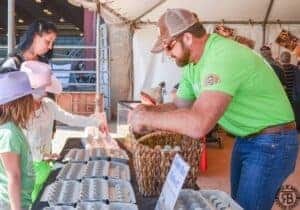 Be sure to visit each day of Roots N’ Boots for a unique experience, fun activities, and lot of giveaways! 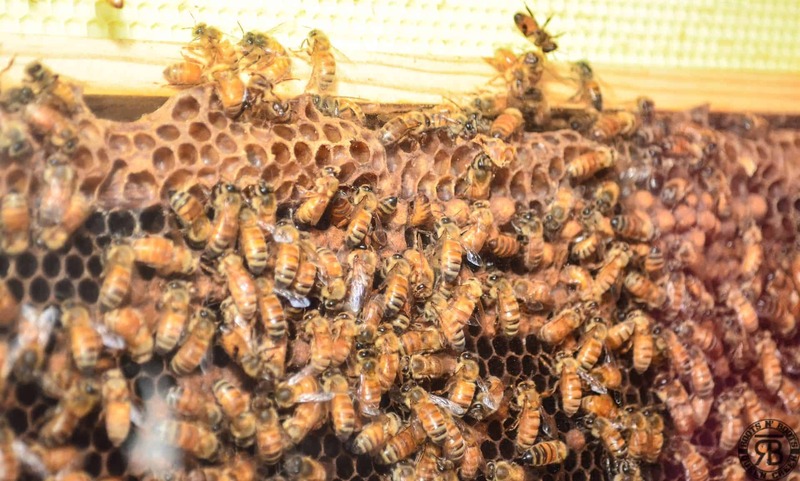 Come learn from a local beekeeper and view how busy bees are in her observation hive. Ever wonder what types of beef are best for your recipe? Ever wonder where the beef cut comes from? Try your hand at building our beef-cuts puzzle and learn what beef cut is best for your needs! Can you think of something made from cotton? Are you wearing something now? This booth will allow attendees to see the importance of cotton now and then. You can even travel back in time and try your hand at hand-ginning a raw cotton boll! Ever wonder how long it takes an egg to hatch? 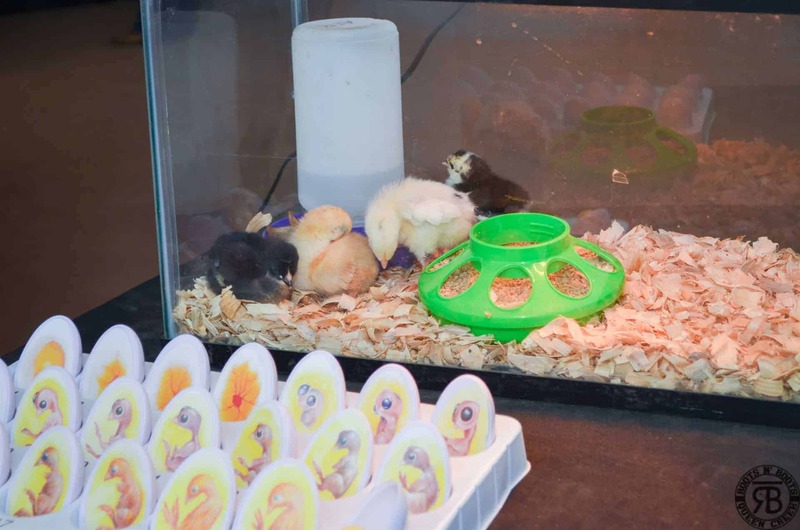 Ever wonder how those grocery store eggs don’t have chicks in them? This booth will teach attendees about embryology and allow them to race our egg packing robot. Animal welfare and care is a top priority for our farmers and ranchers. Come check-out the new technologies and techniques farmers are using to be sure their cows are comfy on the dairy. How does the wheat in the field become the pasta on your plate? Be sure to stop by and see the process. Ever driven by a field and wondered what was growing? 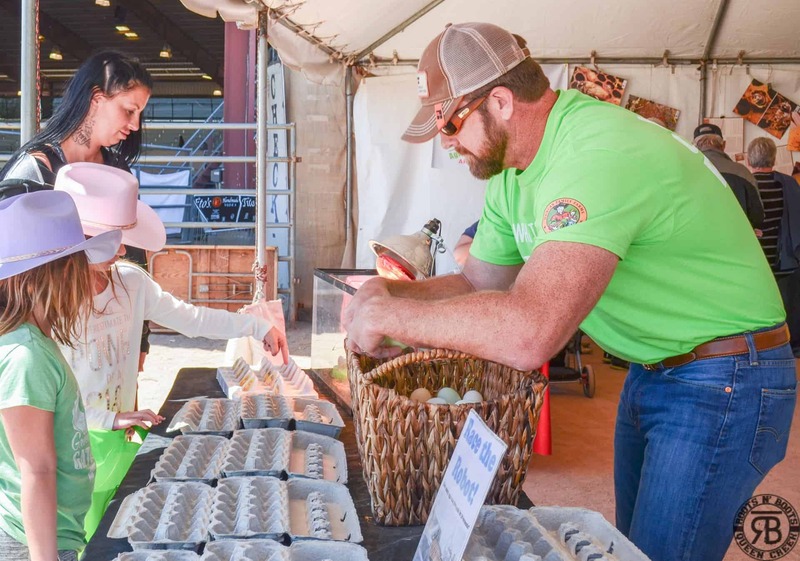 This booth will also give you the opportunity discover the variety of grains grown in Arizona! Have a little down-time? Let your kids play in the grain pit (tractor tire filled with Arizona Durum Wheat)! Stop by the booth an hour before the PRCA Pro Rodeo each day and try your hand at making ice cream with Daisy our dairy cow! Yes, water is important to agriculture. In fact, agriculture uses nearly 80% of the water in this state. But how does that impact you. Stop by this booth to find out!